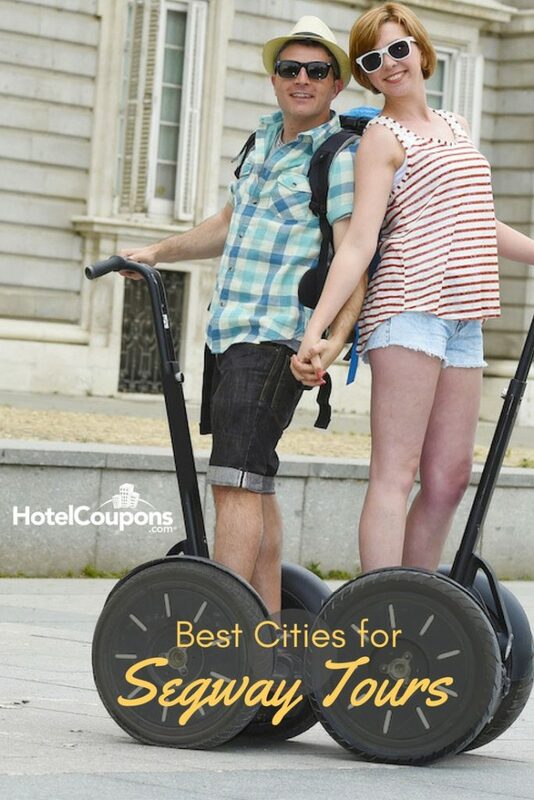 You might have seen them in your own city; groups of people rolling around on Segways taking in the sites. 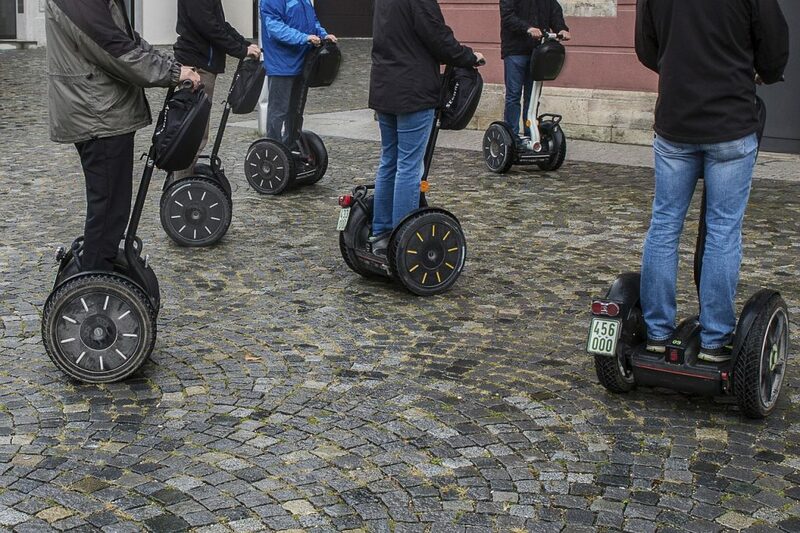 These Segway tours are growing in popularity all over the country. It’s easy to see why this method of travel is out of the box and fun. Plus, you can get into places off the beaten track that a typical driving or bus tour can’t reach. If so, you’re going to love this post. 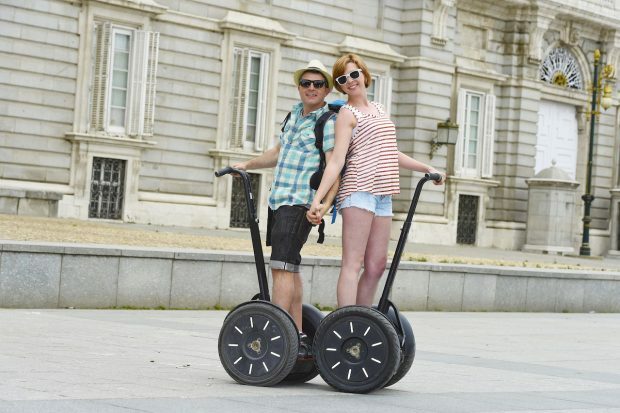 In it, we’re going to highlight some of the best cities for Segway tours across the country. They don’t call Nashville ‘Music City’ for nothing, it’s home to some of the best live and country music venues on the planet. Plus, there’s always new and fresh acts ready to be discovered every night of the week. Nashville makes for a perfect spot to combine music and Segways in one place. You can find tours that will take you to all the hottest venues and learn some fascinating music history. 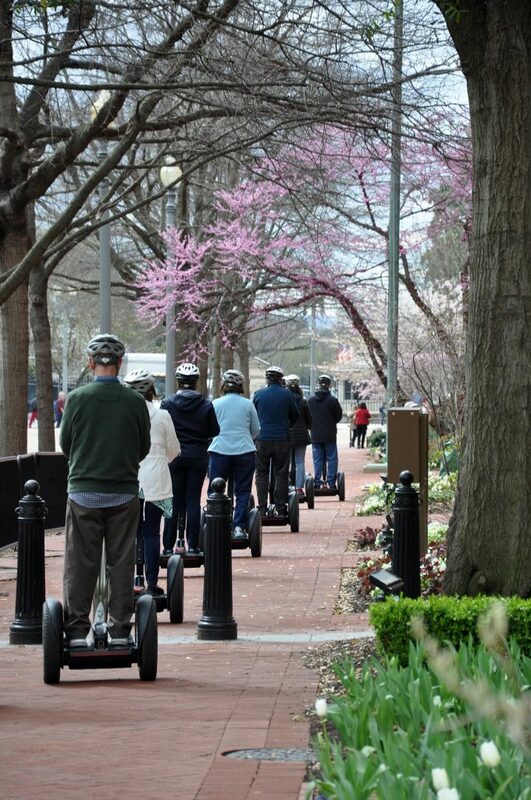 Washington is a city that was made for Segway tours. It’s got an easy to understand layout and suffers from a lot of traffic and subway issues, which means the best way to get around is often on foot. However, that can get pretty tiring, especially in the summer heat. Instead, glide past museums and monuments all while learning about the history of the nation’s capital. Tourists love spending time in San Francisco, and it’s easy to see why it’s got all sorts of cool sites, funky streets, wharfs, and great food and drink. What’s great about San Francisco is it’s got a ton of Segway friendly parks and sites. You can find tours that will take you everywhere from around the infamous Alcatraz prison, along the waterfront and then over the Golden Gate Bridge. Ask anybody who has spent some time in the ‘Big Easy,’ and you’ll learn it’s an amazing city. Beyond the incredible food and entertainment options, it’s home to all sorts of fascinating history. You can enjoy Segway tours that wind around the beautiful French Quarter, Jackson Square, open-air markets and the waterfront along the mighty Mississippi. Chicago is truly a great American city. It’s no wonder why Chicago is so popular among tourists and favorite of frequent travelers. Between its history, shopping, architecture, and sports there really is something for everyone. You can even find a few ghost tours if you’re willing to brave them. You’ll find plenty of Segway tours to choose from on your trip. These are a few of our favorite cities for Segway tours, but there are plenty more out there to explore as well. No matter where you end up going, know that tons of cities out there offer these types of tours, and usually more than one kind. So if you’ve been considering giving it a try, you’re certainly in luck!